The new STI Track and Trail 410 tires are engineered to provide the same comfort and ride quality as an original equipment tire. This 6 ply rated tire features a tread pattern with lugs well placed for smooth ride quality and consistent traction. 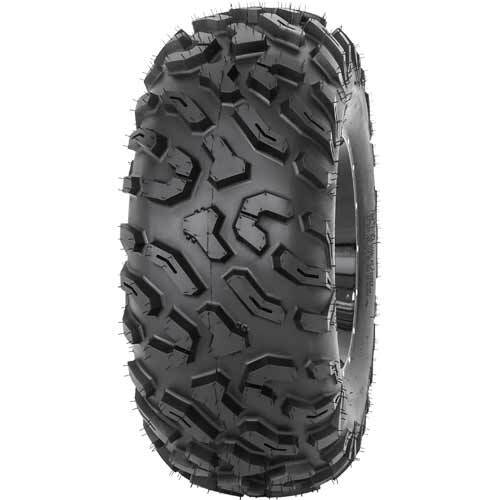 The overall design of the Track and Trail tire delivers premium handling control weather riding in loose terrain or on hard pack for any ATV or UTV owner.